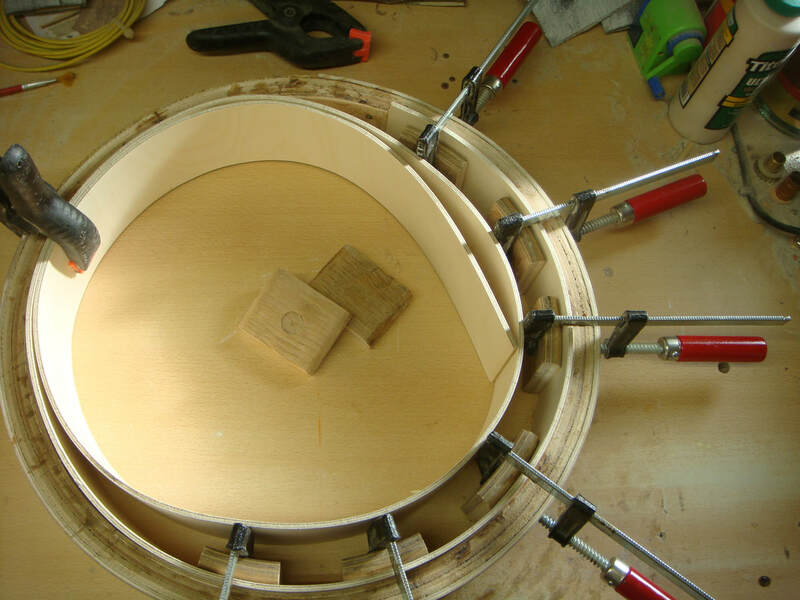 The following pictures and videos show how I make my Drum Hoops. 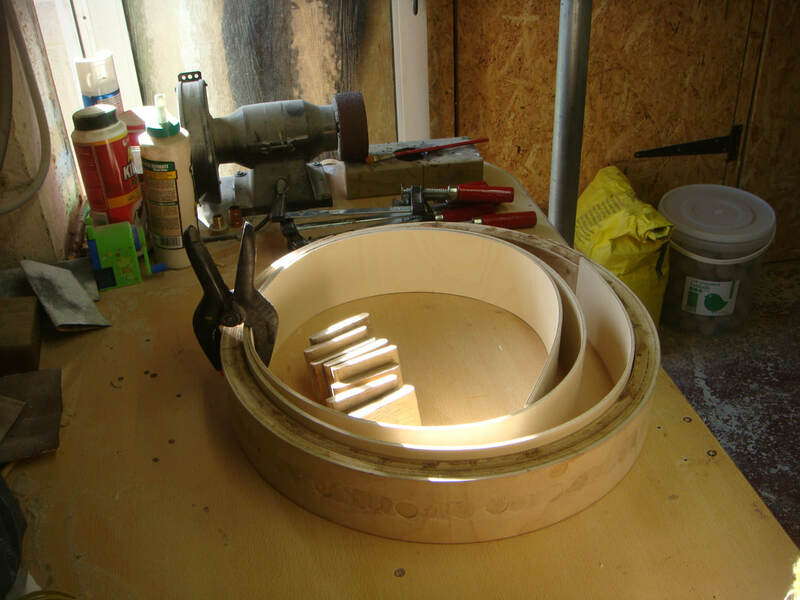 Next I feed the strip of Birch Ply into my drum hoop mold. 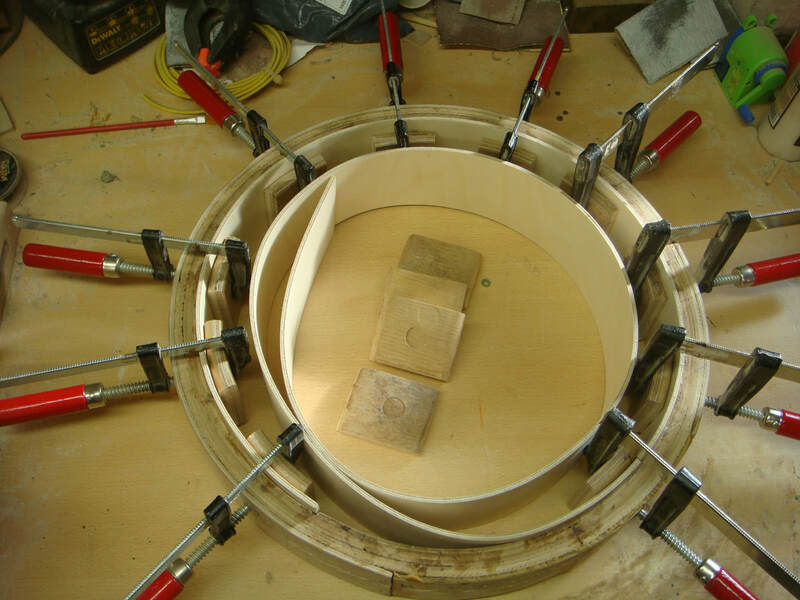 Next I pull the hoop tight to the inside of the hoop mold ready for dry clamping. 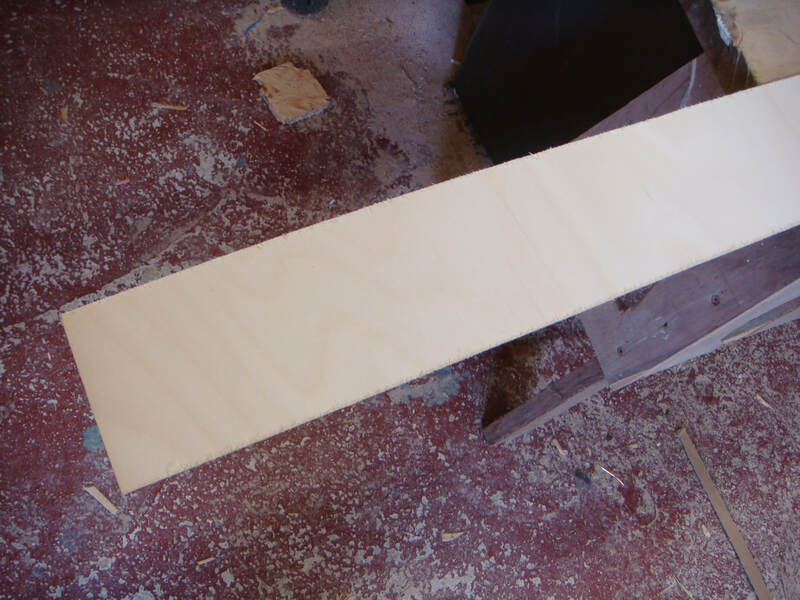 Next I remove the first clamp and apply a layer of wood glue. 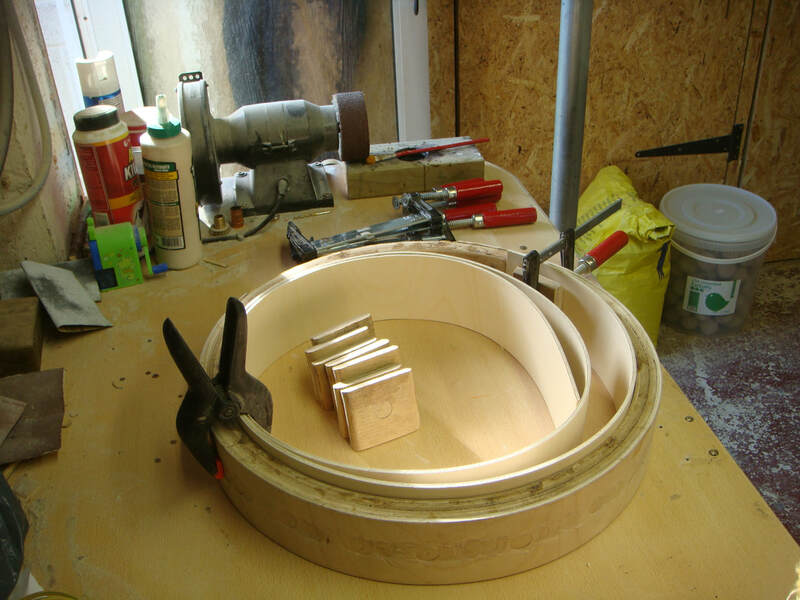 Carry on removing the F clamps, applying glue and then clamping with the G clamps. 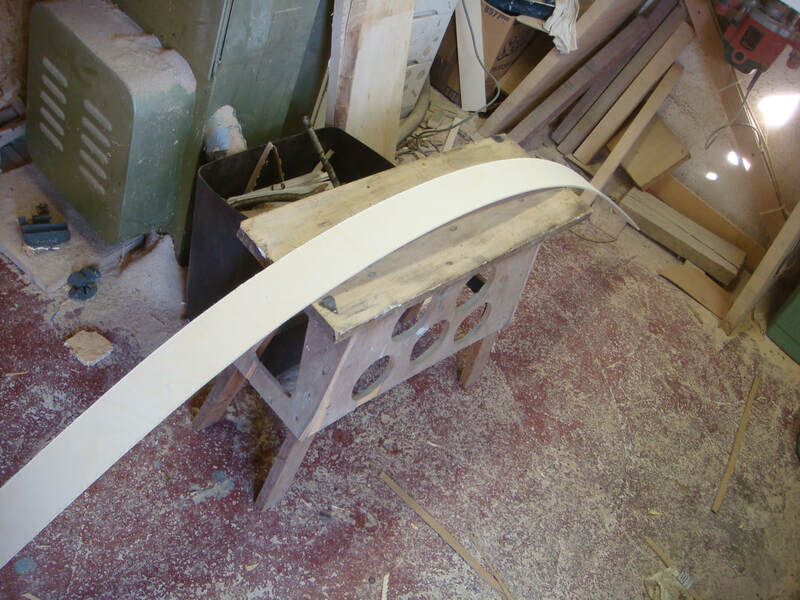 Now I will show you how to finish off the clamping. The next 5 videos will show how to progress to the finished hoop.